The doll with the purple hoodie is the one I made for a Manikako/Superficial Exhibit years back. 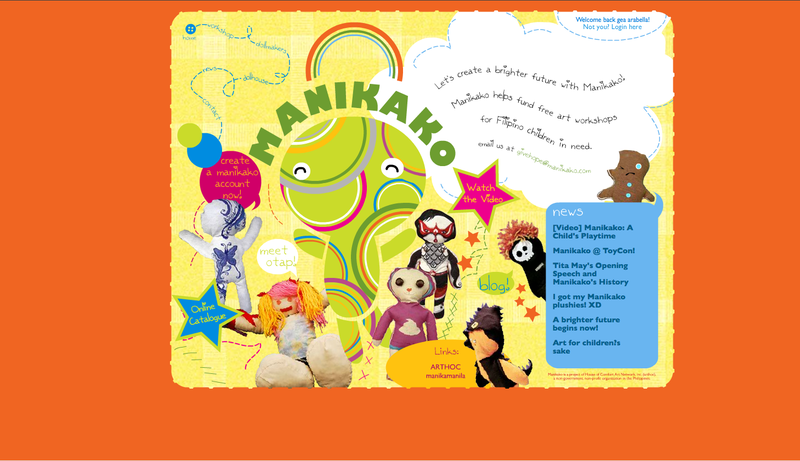 Manikako helps fund free art workshops for Filipino children in need. Visit them over at Manikako.com.